Neil Nitin Mukesh Said His Mother Wants To Be His Girlfriend In The Next Birth. And The World Lost It! Classic example of putting your foot in your mouth. 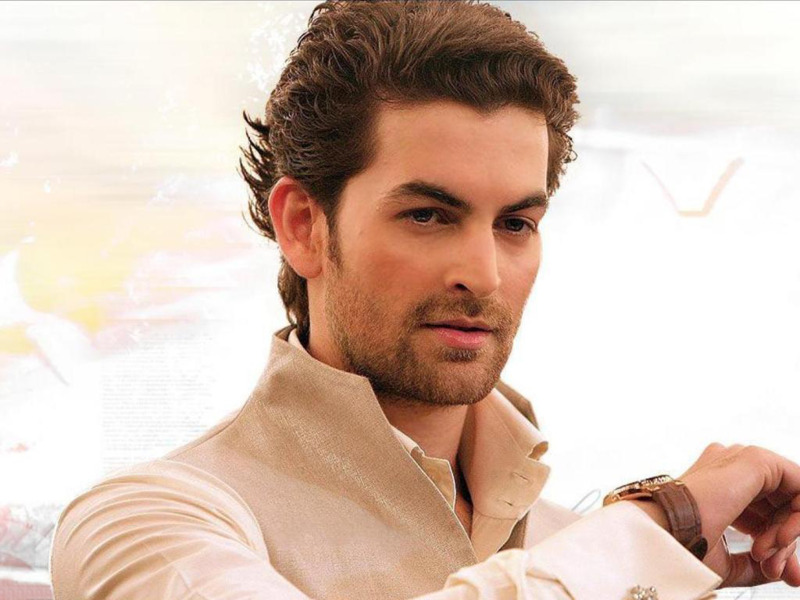 Neil Nitin Mukesh came into the film industry with a bang in 2007 with a critical hit in Johnny Gaddar. However his career took a nosedive soon and a couple of pretty bad movie choices later, the once-leading man has been relegated to supporting characters which are few and far in between. He was last seen this past January in Wazir but sent the grapevines buzzing in May with claims that he had been approached for a role in the immensely popular fantasy series Game of Thrones. Nothing of course came of such claims but today, on this lovely October day, he has set the world on fire, and for all the wrong reasons. Needless to say, the world lost it and the ever-informed Twitterati let themselves loose. @SahilRiz iska pet name dipu hoga... short for oedipus. This one isn’t going anywhere soon.